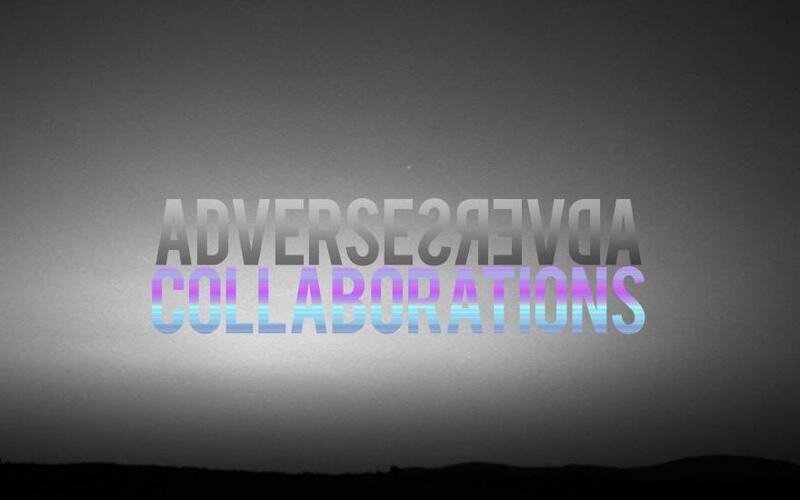 Adverse Collaborations is an exploration of how intimate relationships are built, challenged and sustained. Developed by Brisbane artist-run initiative inbetweenspaces, this project reflects on the creative, political and professional ramifications of compromise, control and trust in relationships. inbetweenspaces is visual artists Danielle Clej (QUT Bachelor of Fine Arts (Visual Arts) First Class Hons, current APA funded QUT PhD candidate in practice-led visual art research) and Ruth McConchie (QUT Bachelor of Fine Arts (Visual Arts) (Hons), current student Masters of Art at QUT).